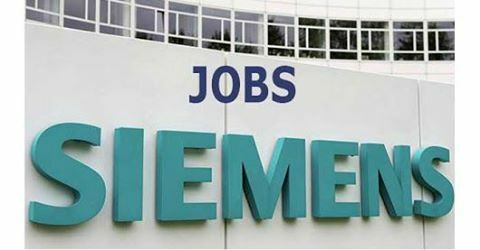 Siemens Jobs 2017: Siemens India has announced its recruitment 2017 applications forms via official site. Siemens Jobs from Freshers as well as experienced aspirants through online mode. Siemens Technology and Services Private Limited (STSPL) is the Indian subsidiary of German multinational engineering and electronics conglomerate Siemens that focuses on IT and management services. The subsidiary is split into four units: Corporate Technology India, Siemens Corporate Finance and Controlling, Global Shared Services, and Siemens Management Consulting. Located in Electronic City in Bangalore, it has over 5000 employees. It has been certified with an SEI-CMMi Level 3, PCMM Level 3, ISO 27001:2013 (ISMS) and ISO 9001 certifications. Create documentation in English using modern Content Management systems and XML. Participation in the development process for new products or features (both Agile and waterfall). Estimation and planning of documentation tasks. Documentation maintenance [analyse and fix documentation bugs]. Organization of documentation in various releases.